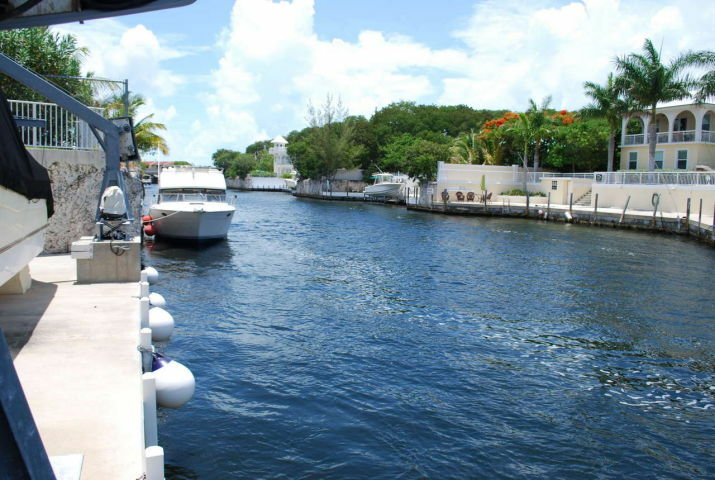 These are the best values in Canal front properties currently on the market (in my opinion). 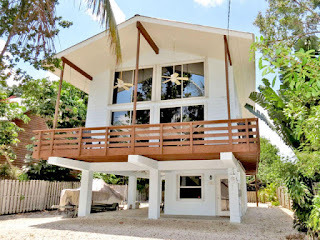 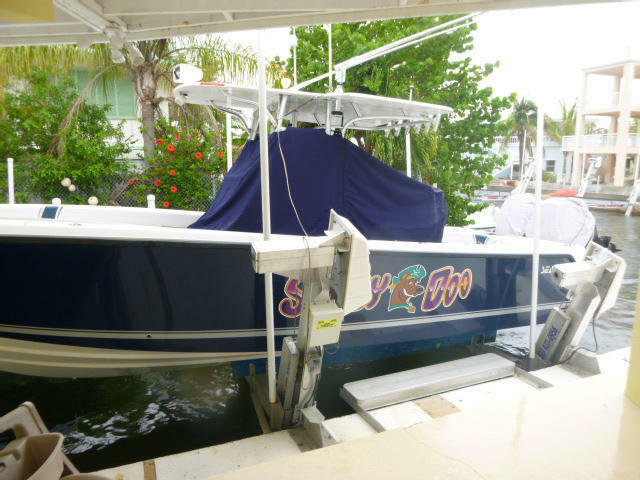 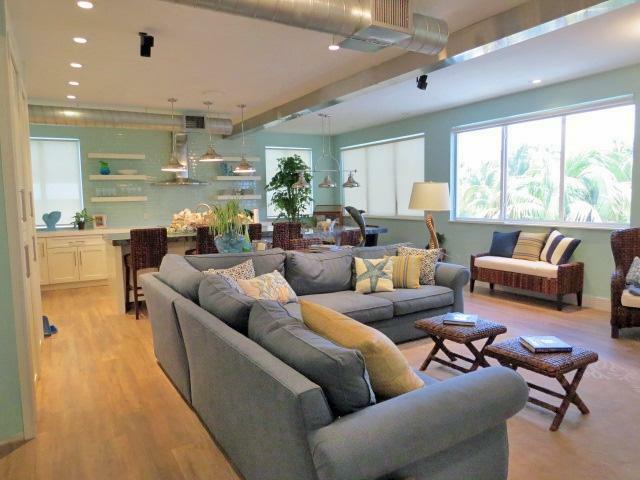 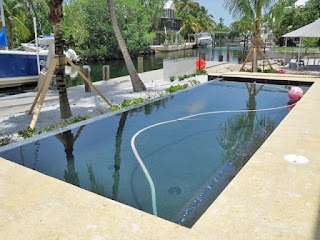 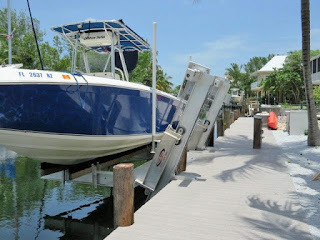 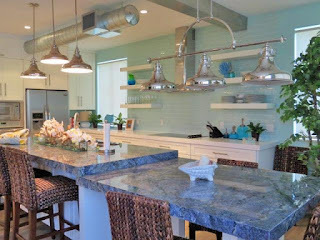 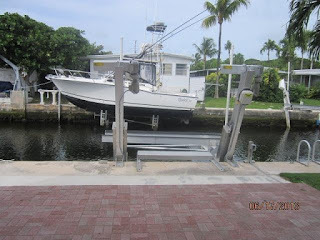 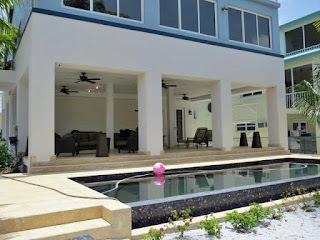 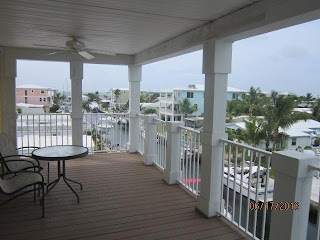 Built in 2010 on a clear canal with a new high speed 12,000 pound boat lift, ocean side with excellent proximity to Pennecamp reefs. 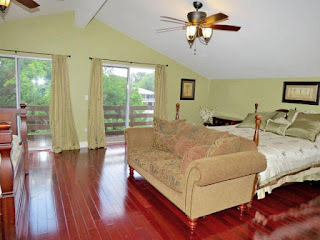 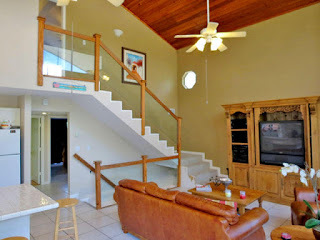 The house is fully furnished with custom made furniture and comes with a 10 year structural warranty from the builder. 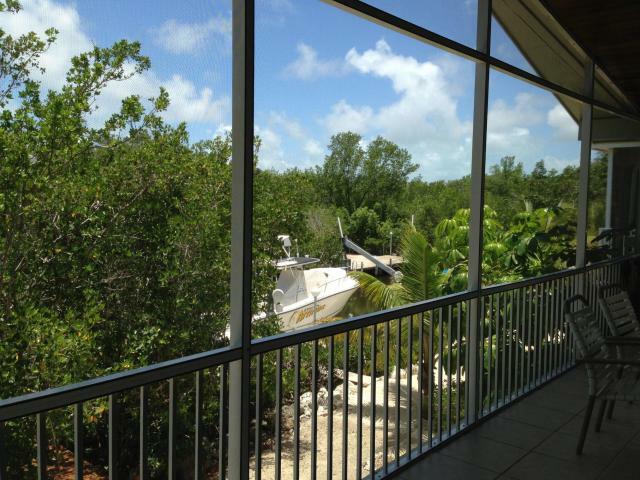 All impact windows, garage (yes a Garage in the Keys! 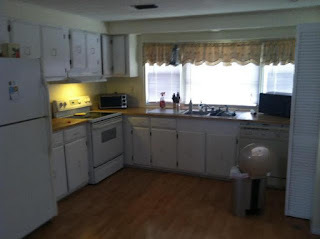 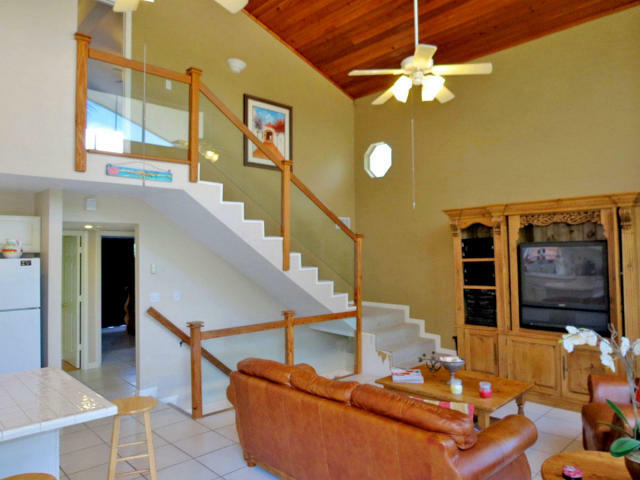 ), tankless water heater, granite counter tops, soaking over sized tub in master bath More... some ocean views. 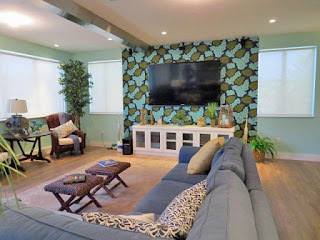 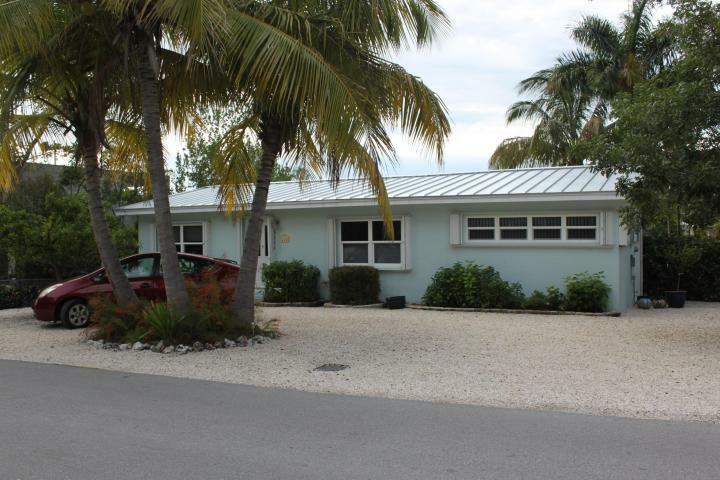 Located in The Harborage with an Olympic size pool, boat ramp, clubhouse with ocean views, fish cleaning station, off site boat trailer storage. 162 Dollars monthly fee includes all these amenities plus cable TV, ice machine and lawn maintenance. Move in this weekend and start fishing. This property is perfect for the serious boater! This little (1296 SF) CBS home is located in Pirates Cove at MM 98 on the bay side. 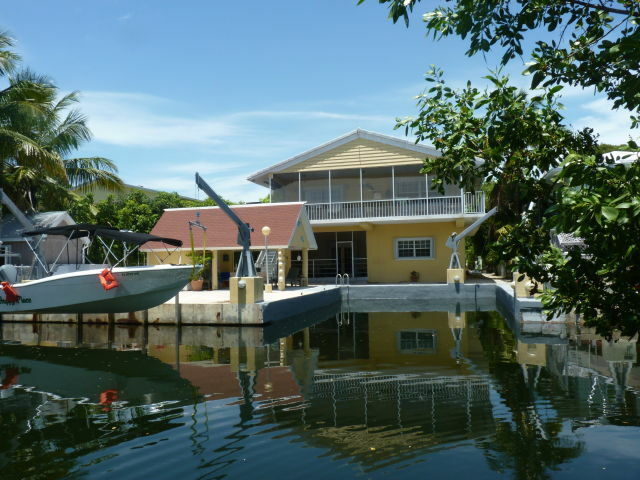 Listed at 455 K this is one of few canal front houses listed under 500 K and it won't last long. This just came on the market. A rare find on 1,9 acres waterfront. listed at 870 K, the house is 2670 SF with 4 bedrooms and 2 full, 2 half baths. Recently and entirely updated Mobile home on an over sized 6000 SF lot with storage building. 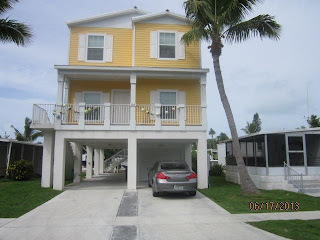 Located at MM 105 on the Ocean side. 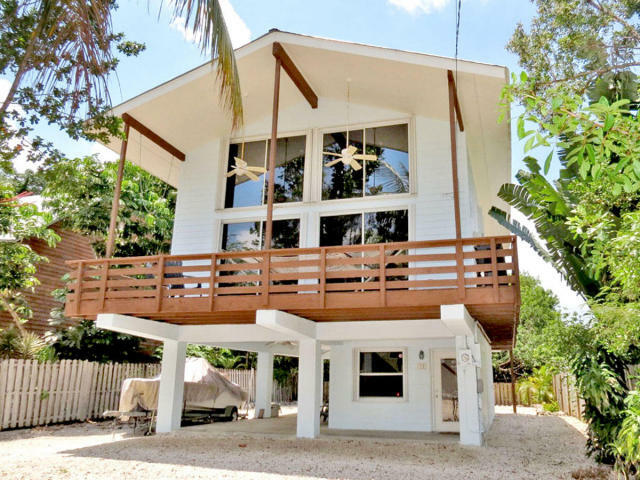 Move right in. 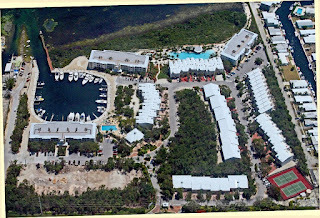 This would be an excellent location to build a single family home in the future or use as a get away or full time residence. 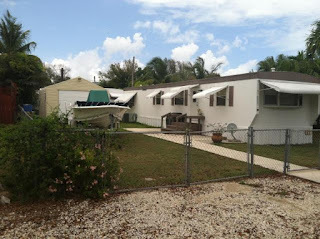 Only downside: You cannot finance a mobile home so this will have to be a cash deal. 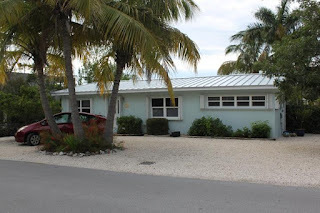 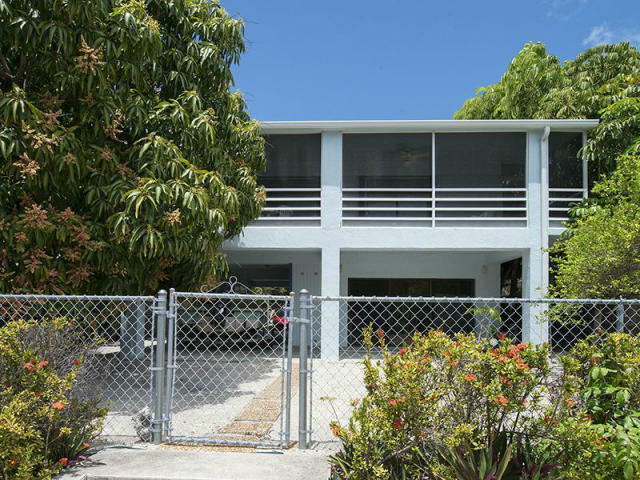 Newer (1996) dry lot home in a great neighborhood in Key Largo 310K UNDER CONTRACT ! 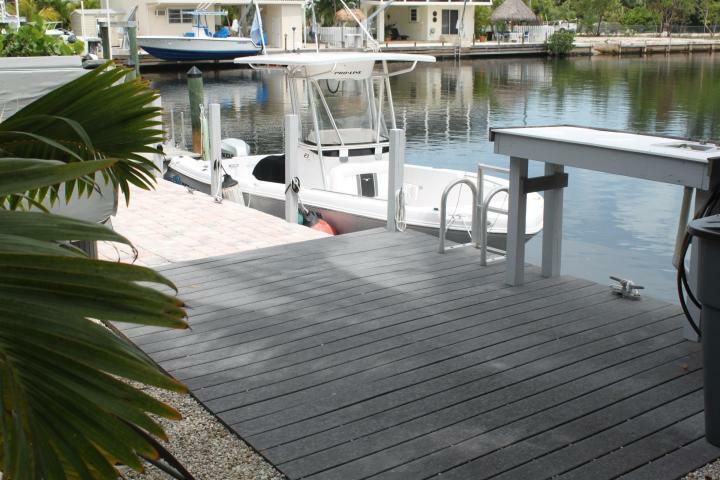 Riviera Village features a great homeowner's Park with a boat ramp, dockage, BBQ area and beautiful sunset viewing areas. 1675 SF living area with 3 bedrooms and 2 baths. 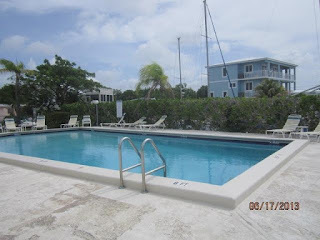 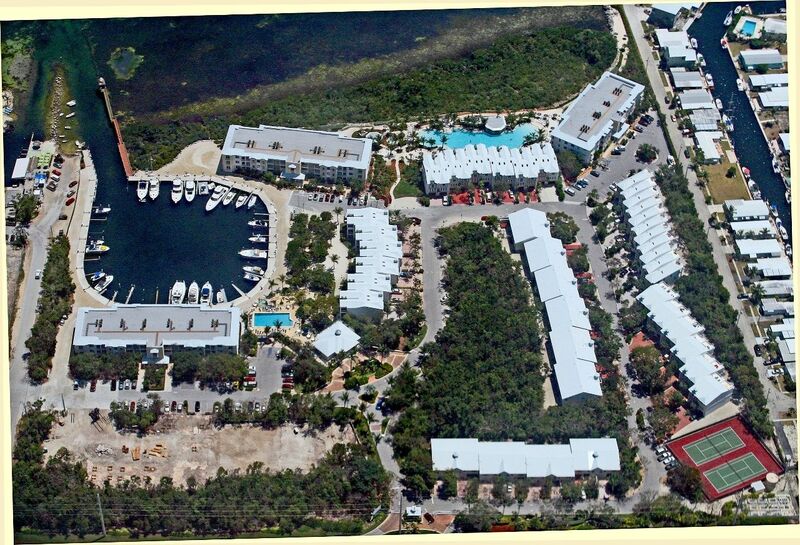 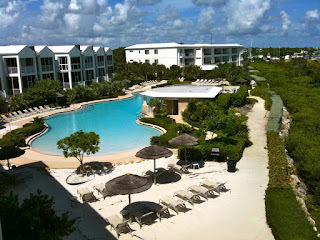 Mariner's Club is located at MM97 on the Ocean side and daily rentals are permitted. 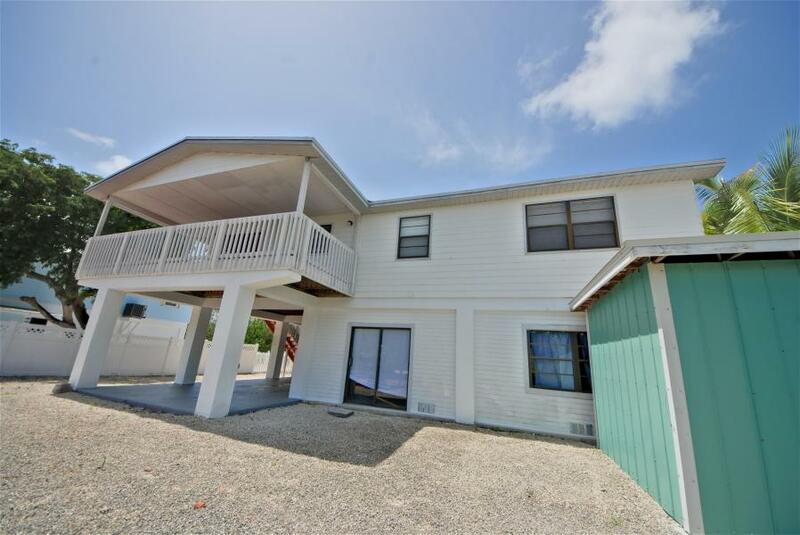 This is a great rental income producing unit. There is a 45K equity membership which is refundable upon the sale of the unit. 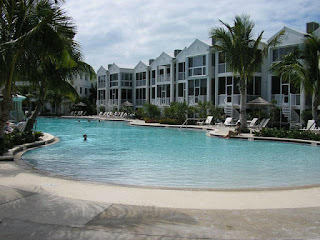 There is a $4,800 one time contribution to the HOA in addition to the monthly fees.